The D.C. region's main supplier of donated blood is looking to attract more donors, even offering a $10 gas card incentive, as the area's blood supplies dwindle. WASHINGTON — The D.C. region’s main supplier of donated blood is looking to attract more donors, even offering a $10 gas card incentive, as the area’s blood supplies dwindle. 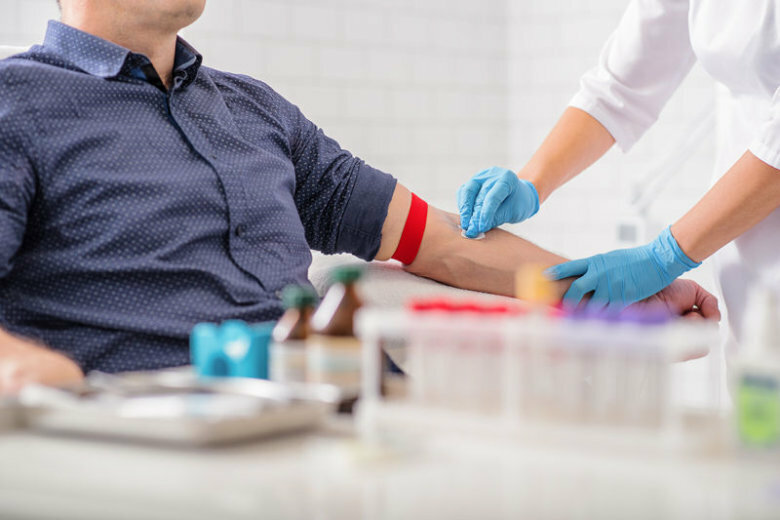 “The need … is at a high critical level,” said Heather Wade, manager of donor recruitment for Inova Blood Donor Services. “We’re trying to boost up our supply, our inventory, to make sure that every patient across our area has what they need for a chance to fight another day,” Wade said. Inova Blood Donor Services collects and distributes 90 percent of the blood used in regional hospitals. To lure in donors, Inova is giving $10 gas cards to people who complete the screening process at three Virginia donation centers on Friday. The gift cards are available while supplies last. Donation collection hours vary by location in Centreville, Sterling and Annandale. In addition to usual demands for myriad conditions, Wade said area blood supplies have been depleted by a number of car crashes over the past several weeks and an increase in oncology patients. “Patients have required significant amounts of blood product transfusions,” Wade said, at the same time that donations are down because of summer activities and out-of-town vacations. The lull in donations usually lasts through early September. “Blood donations make an incredible difference,” Wade said in hopes of persuading potential donors. Blood donors typically don’t meet recipients they help save, but Wade said workers at blood donor services sometimes do get to meet the families. “I will tell you that they are some of the most grateful and gracious people that I have ever met, because we have given their loved one another chance at life,” Wade said. For more information on donating blood, visit www.inovablood.org or call 1-866-256-6372.